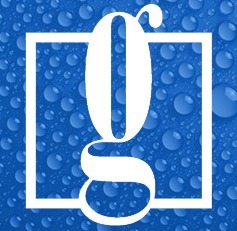 Advertising & marketing company specializing in the Water Quality Industry. We offer up to 20% off services to FWQA Members. We have treated the specialized insurance needs of FWQA members since 1986. Our value statement is to help you purchase coverage instead of buying insurance. Our insurance helps you heal the water. It plugs the leaks that are common in other insurance offerings.